This casebook, the result of the collaborative efforts of a panel of experts from various EU Member States, is the latest in the Ius Commune Casebook series developed at the Universities of Maastricht and Leuven. 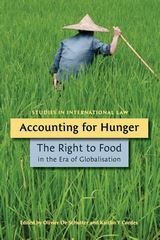 The book provides a comprehensive and skilfully designed resource for students, practitioners, researchers, public officials, NGOs, consumer organisations and the judiciary. 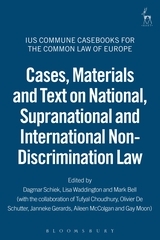 In common with earlier books in the series, this casebook presents cases and other materials (legislative materials, international and European materials, excerpts from books or articles). 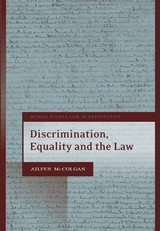 As non-discrimination law is a comparatively new subject, the chapters search for and develop the concepts of discrimination law on the basis of a wide variety of young and often still emerging case law and legislation. 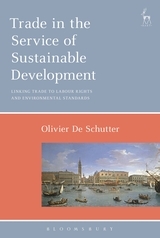 The result is a comprehensive textbook with materials from a wide variety of EU Member States. The book is entirely in English (i.e. materials are translated where not available in English). 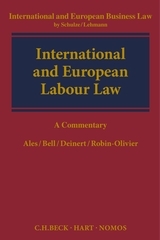 At the end of each chapter a comparative overview ties the material together, with emphasis, where appropriate, on existing or emerging general principles in the legal systems within Europe. 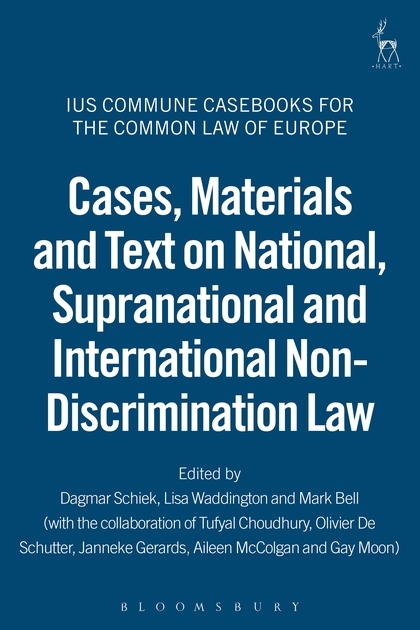 The book illustrates the distinct relationship between international, European and national legislation in the field of non-discrimination law. It covers the grounds of discrimination addressed in the Racial Equality and Employment Equality Directives, as well as non-discrimination law relating to gender. In so doing, it covers the law of a large number of EU Member States, alongside some international comparisons. - provides practitioners with ready access to primary and secondary legal material needed to assist them in crafting test case strategies. - provides the judiciary with the tools needed to respond sensitively to such cases. - provides material for teaching non-discrimination law to law and other students. - provides a basis for ongoing research on non-discrimination law. - provides an up-to-date overview of the implementation of the Directives and of the state of the law. This Casebook is the result of a project which has been supported by a grant from the European Commission's Anti-Discrimination Programme. 6.2. The meaning of the term "Reasonable Accommodation"
8.2. Single or multiple equality bodies? Professor Dagmar Schiek is Jean Monnet Professor for European Economic Law at University Carl von Ossietzky Oldenburg (Germany) and has been a visiting professor at University of Ulster, London School of Economics and Maastricht University. Professor Lisa Waddington holds the European Disability Forum Chair in European Disability Law at Maastricht University, the Netherlands.